Age, young adults (younger than age 20) and young children under 5 years of age are more vulnerable to have the disease. Skipping vaccinations for meningitis. Though vaccines don’t prevent all types of meningitis, but they work for some. Skipping these vaccinations increases the risk of getting the disease. 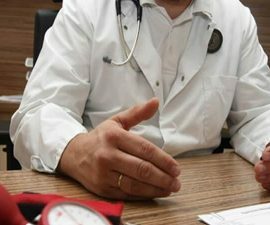 Some people born with ‘genetic-tendency’ to get the disease more easily. Living in crowded conditions such as camps and crowded dormitories. 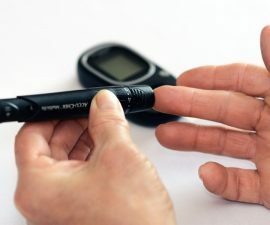 As mentioned before, type-1 diabetes impairs the function of pancreas, making it very poor to produce and release insulin – even sometimes the pancreas produces no insulin at all. The bad news, this kind of chronic diabetes is on the rise worldwide! 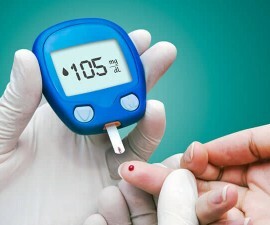 The way of how type-1 diabetes occurs is not known. But in general, experts think that it might be a consequence of different factors. Two important factors that may play a key role are genetic and environmental factors. The disease is likely to occur if you have certain genes that make you more likely to develop the disease, or/and if you’re exposed to certain environmental factor (something in the environment) that triggers the disease. Interestingly there is also a theory that enterovirus (EV) infections, the common causes of viral meningitis, might have a role to trigger type-1 diabetes. The role of enterovirus (EV) infections has been suspected for many years. Unfortunately this link still remains puzzling. Early diet factors, what ‘age’ you started consuming solid foods or whether you were breastfeed, may be another trigger. Though viral meningitis is often mild and doesn’t cause serious complications, early diagnosis is important to make sure that the disease is not bacterial meningitis or another serious infectious disease. Though in most cases viral meningitis is mild, sometimes treatment is necessary! For example, it sometimes could turn into serious in babies, elderly people, or someone with certain health conditions (especially some that weaken immune system). 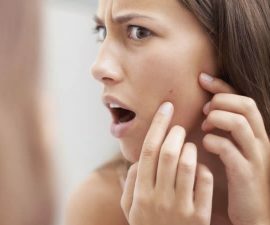 Can You Get Meningitis Rash on Face?